We are a UNICEF Rights Respecting School. This means that we place the United Nations Convention on the Rights of the Child at the heart of all we do. Children are taught about their rights and how to respect them. They learn that their behaviour can impact on the rights of others in positive and negative ways. They learn that although these rights should be equal for children across the world, in practical terms this isn't always the case. The Rights Reps went on a Class Charter walk around school today. What a great selection of amazing displays! 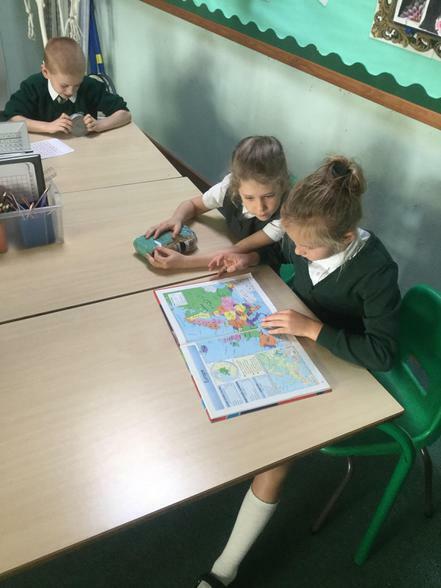 Year 3 looked at where our food comes from. We wondered if everyone who helps bring us a banana gets treated fairly. 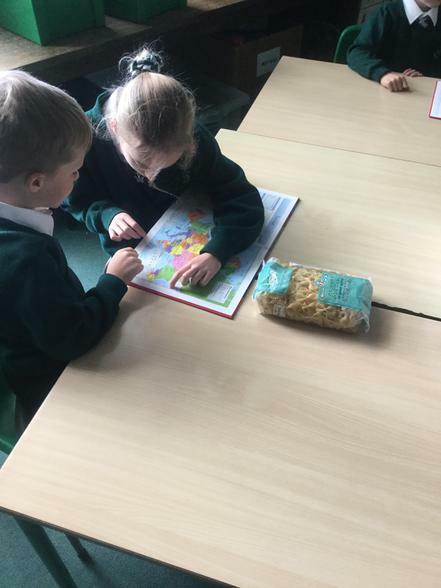 Using food labels to investigate where our food comes from in Year 3. Look at our amazing class charters. They are all unique to each class as the children designed and signed them. A great video to help introduce Children's Rights. On the 20th November, children at Cranbourne celebrated the 25th anniversary of the United Nations Convention on the Rights of the Child. 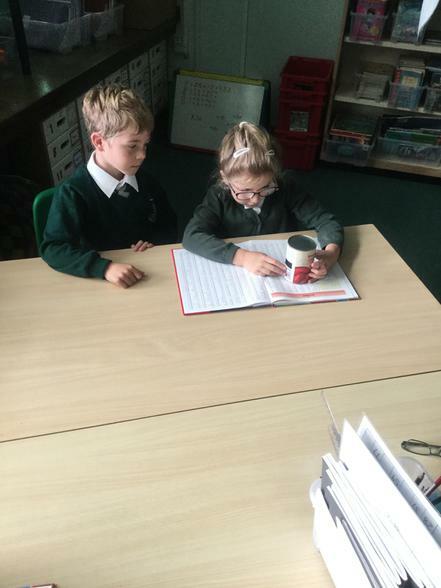 To show support for the UNCRC, Year 4 decided to create Podcasts to explain why the Articles in the Convention are important to us. 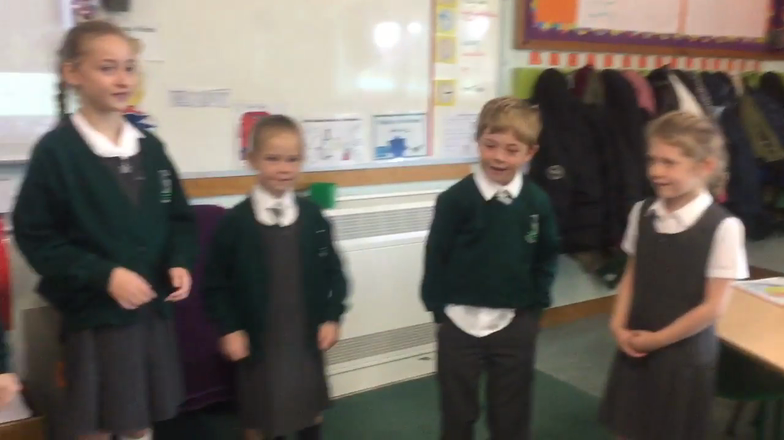 Please follow the link to listen to Year 4's great podcasts on their class page. As part of our school’s aims to promote a happy and successful school, we have gained recognition as a “Rights Respecting School”. This is an award which is given to schools on behalf of UNICEF.